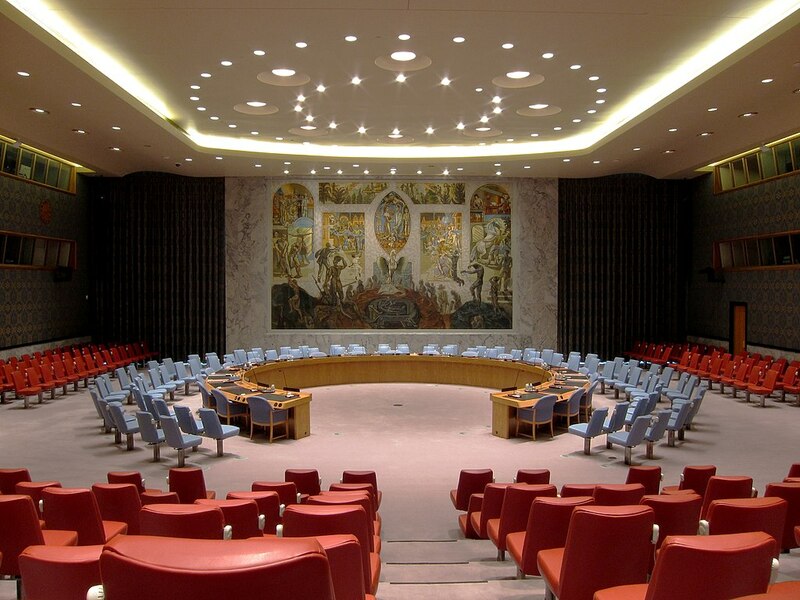 Home > Publications > What is it like to be a Non-Permanent member of the UN Security Council? What is it like to be a Non-Permanent member of the UN Security Council? The UN Security Council undoubtedly is the most prominent body of the world organization’s institutional machinery. Through its key executive decision-making powers it addresses conflicts and crises which constitute threats to international peace and security. Its decisions are binding on the entire membership. While the five permanent members of the Security Council have a pretty clear view on their role in the Council (permanence indeed helps), that is less so for the non-permanent members (potentially the bulk of the remaining 188 UN members) who only intermittently experience the Council, if at all. This paper addresses the question of ‘what is it like’ to be a non-permanent member of the Security Council in a straightforward way. No grand theories or speculative flights are involved. Just sound common sense. But common sense, as some of us know, can be a scarce resource.